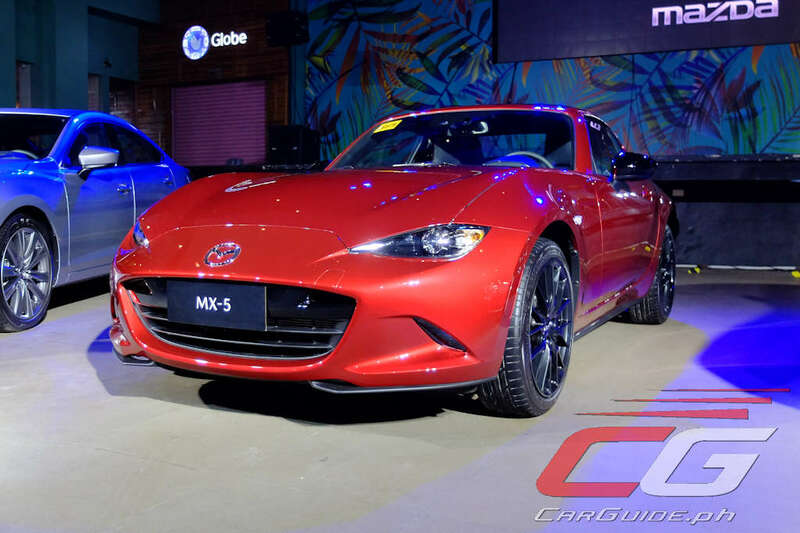 At a gathering of its 6 recognized car clubs, Bermaz Auto Philippines, the official distributor of Mazda vehicles in the country showcased its newest “Mazda Collection.” This year, the collection consists of the 2019 Mazda6, MX-5, and CX-9 models. These three will take centerstage at Mazda’s display at the Philippine International Motor Show or PIMS running from October 24 to 28, 2018. 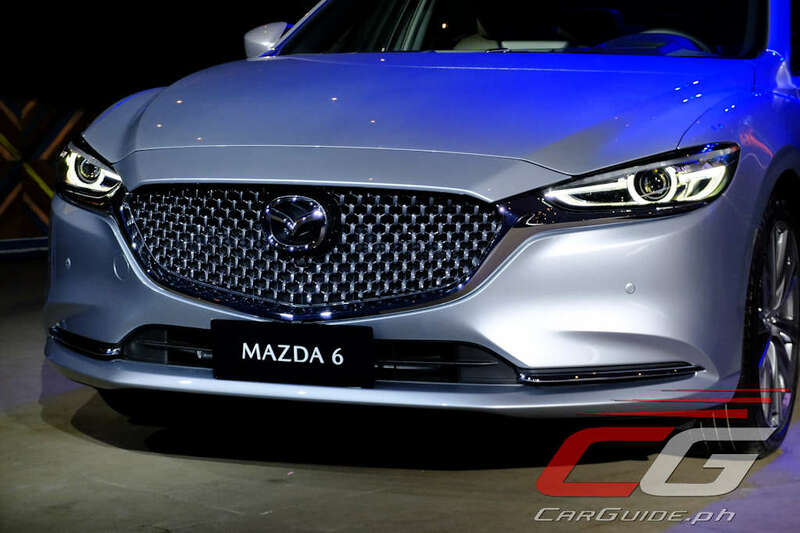 A product of Mazda’s Bundled Product Planning, the carmaker calls the 2019 Mazda6 “the most significant update ever” for their executive sedan. 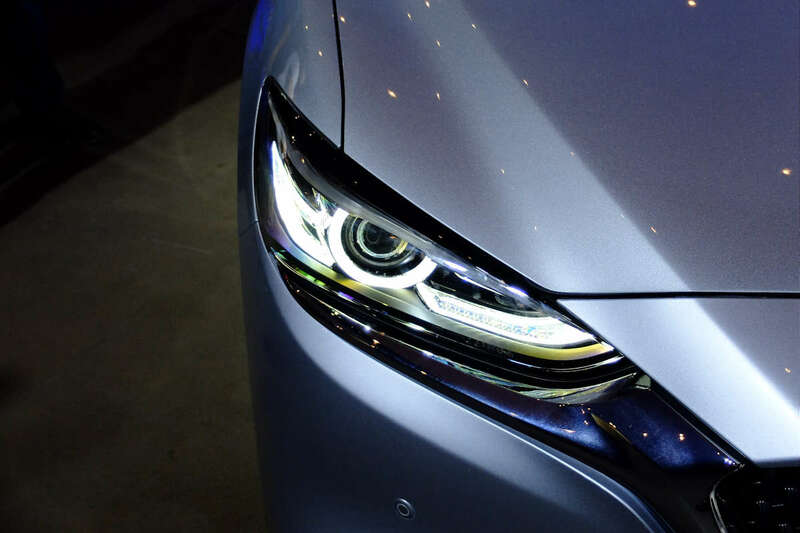 The makeover starts outside with an entirely new front clip with a larger, more aggressive bumper and revised adaptive LED headlights. At the back, it has new LED taillights and larger tailpipes. 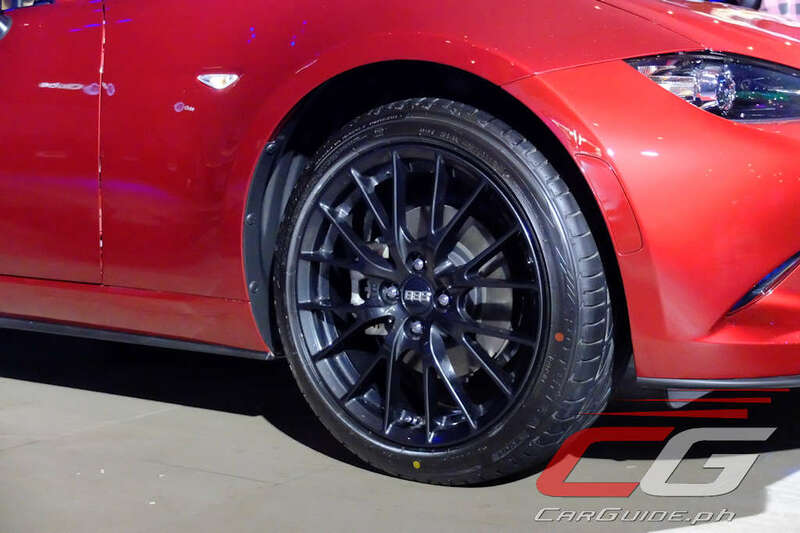 Finally, at each corner are new 19-inch alloy wheels. Majority of the changes happen inside where the interior is almost all-new. The instrument cluster now sports a 7-inch multi-function LCD screen while the MZD Connect grows by an inch for 2019. Additionally, the choice of materials has been upgraded with suede, satin chrome accents, and Nappa leather seats as well as added luxury features such as ventilated front seats and a 360-degree view monitor. 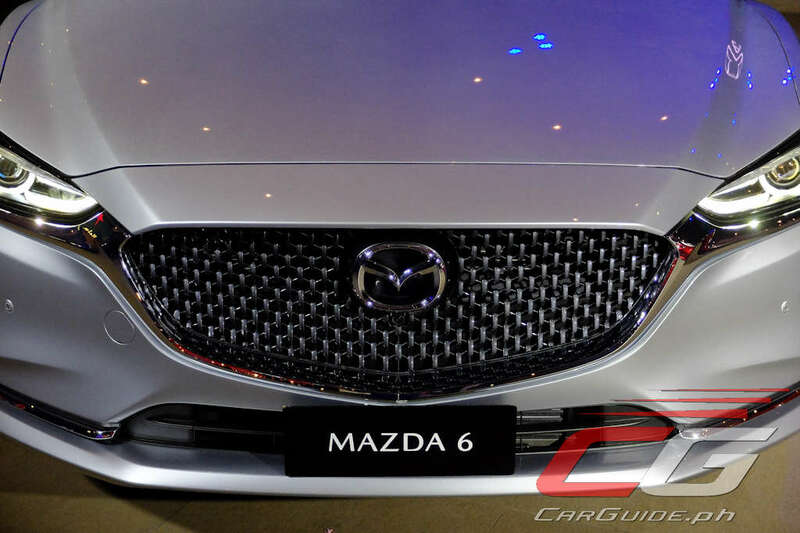 Mechanically, the 2019 Mazda6 sports two updated engines. This is headlined by the revised 2.2-liter Skyactiv-D engine. With an improved two-stage turbocharger with variable geometry turbo and rapid multi-stage combustion, power is now up to 190 horsepower while torque is up to 450 Nm. The other choice is the normally-aspirated 2.5-liter Skyactiv-G engine. With a new piston shape and enhanced fuel injection, power is now up to 190 horsepower and torque is now at 252 Nm. And thanks to a new cylinder deactivation technology, fuel economy is up 20 percent. 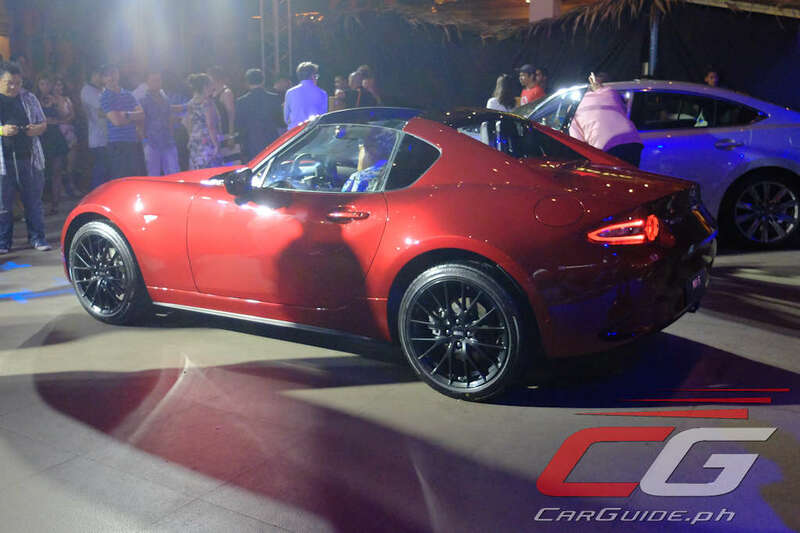 The ultimate expression of “Jinba-ittai,” Mazda updates the MX-5 with added power for 2019. Both manual and automatic transmission models feature the updated 2.0-liter Skyactiv-G engine now making 184 horsepower and 205 Nm of torque. What’s more, the redline is now up to 7,500 rpm. Together with the new powerplant, the 2019 MX-5 now sports improved NVH and exhaust sound and a tilt/telescopic steering wheel. 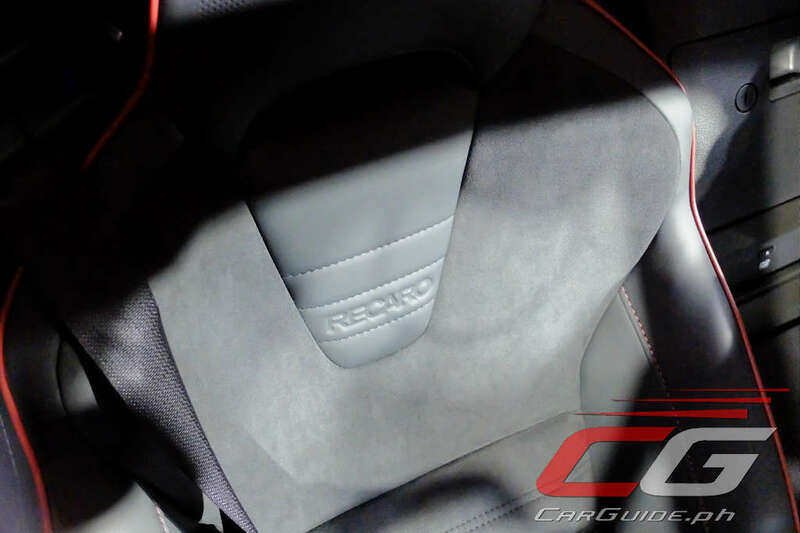 Automatic transmission models now get a reverse camera as standard equipment while a new “RF Club Edition” adds BBS alloy wheels and Recaro sport seats as standard equipment. Finally, the Mazda’s flagship SUV also sees some detail changes for 2019. 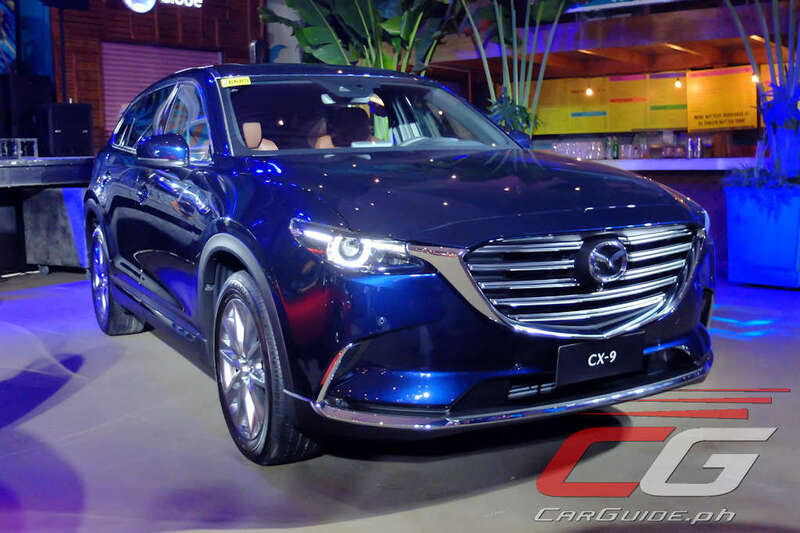 Differentiating the CX-9’s front-wheel drive variant from the all-wheel drive one, the top-of-the-line model is now upgraded as the CX-9 AWD Signature. 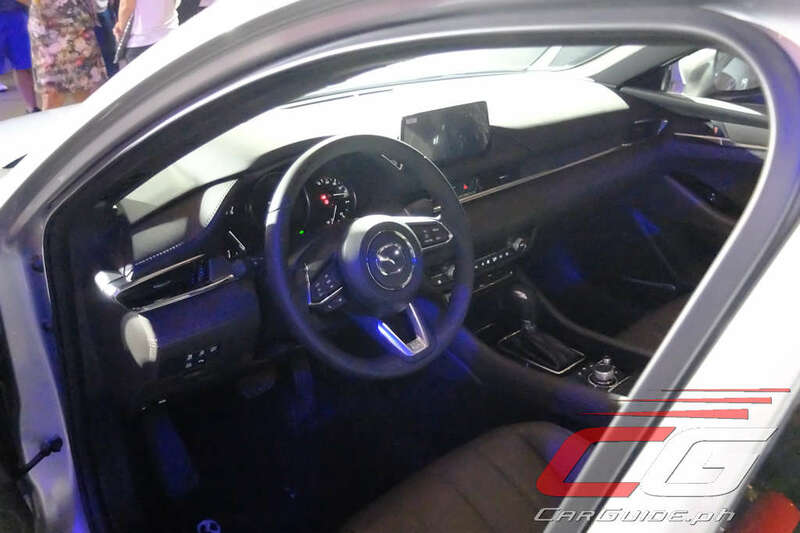 As such, the CX-9 AWD Signature gets added luxury features such as ventilated front seats, Nappa leather interior, and a 360-degree view camera. 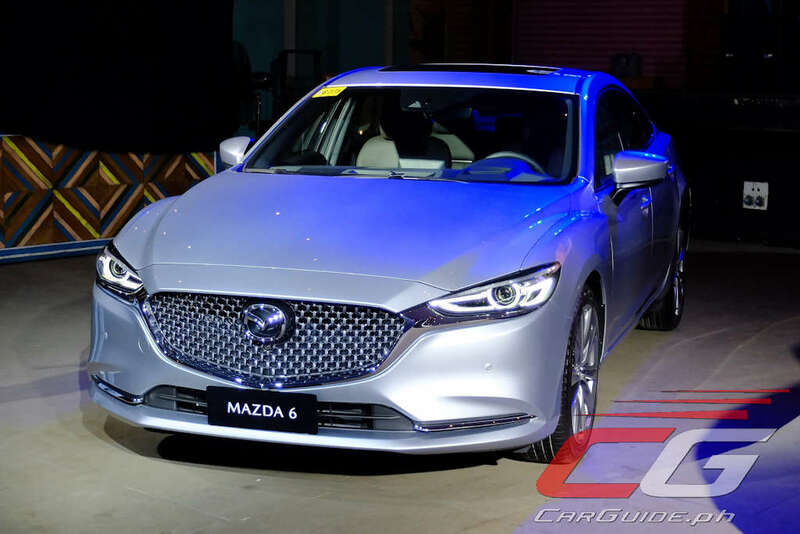 Pricing and availability will be announced by Mazda Philippines during the Philippine International Motor Show 2018 (PIMS 2018) which happens from October 24-28, 2018 at the World Trade Center in Pasay City. 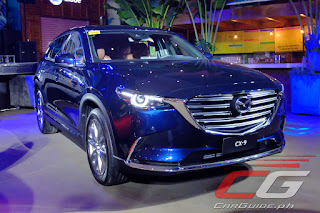 "2019 Mazda6, CX5 and CX9"
Sir, isn't it supposed to be Mx-5?